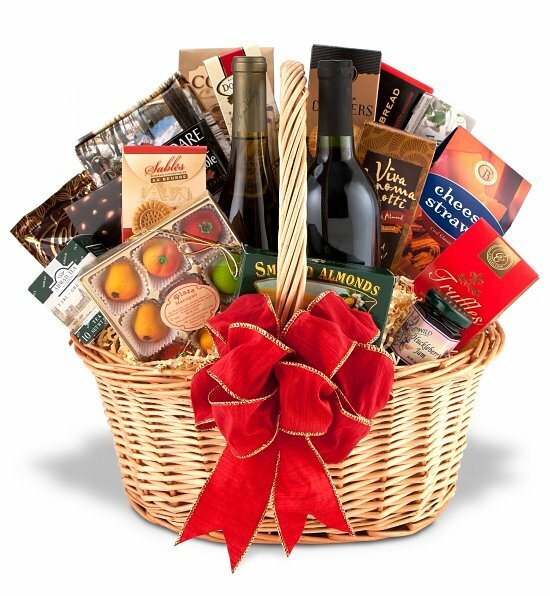 Wine gifts and gift baskets USA are exclusively shipped and delivered to addressed in the United States. Because of border laws, wine and champagne cannot be shipped across the USA Canada border. 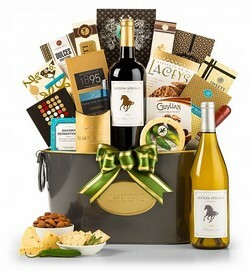 For wine gift baskets to be shipped to the United States, please shop here.